It is a national disgrace and one in which most of our political “leaders” hardly mention. How is it that the leading cause of death for all Americans under the age of 50 is getting so little attention? The answer is simple: Lobbyists and advertising dollars. The drug companies are spending hundreds of millions of dollars to keep those billions in profits rolling in year after year after year – public safety be damned. My regular readers know my latest novel, MURDER on MATIA touched on this subject. So too did a previous novel, TAKE TWO AND CALL ME IN THE MORGUE. The single greatest lobbying power within the halls of the U.S. government today are the drug companies and their cohorts the medical and insurance industries. Not Big Oil. Not Tobacco. Not the auto industry and not organized labor. After watching the above I have to wonder if doctors will soon be prescribing cigarettes to save people from the health risks of Chantix! 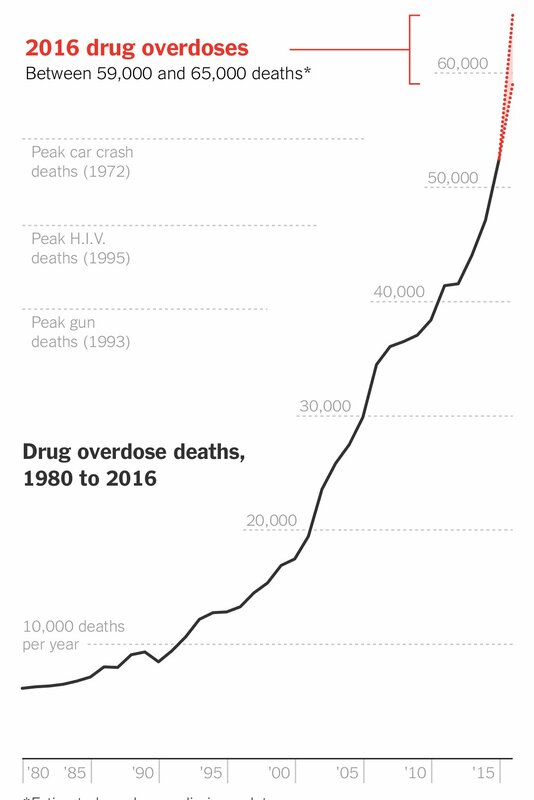 Nearly 70,000 Americans in the prime of their lives dying each year to drug overdose – and most of those overdoses are via medication, not illicit street drugs. The drug culture in this country has devolved into a form of mass suicide. Politicians, be they Democrat or Republican, it doesn’t matter. Their campaigns are being funded by these drug companies. As are their post-political careers as lobbyists whereby a politician who was once earning $174000 a year suddenly becomes a multi-millionaire. Corruption is Washington D.C.’s drug of choice and I know I can’t be the only one who is sick of it. As the above graphic so clearly points out – corruption kills.